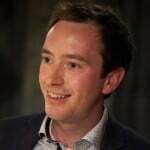 Home » Blog » General » Social cohesion: Can and should schools do more? 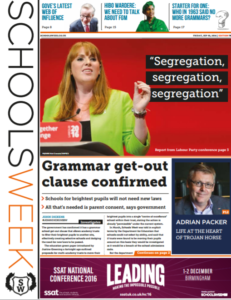 This morning’s Schools Week highlights Shadow Secretary of State, Angela Rayner’s speech to the Labour party conference in which she railed against “segregation, segregation, segregation”. But the focus of last night’s ship debate, #LKMco16, was on“cohesion, cohesion, cohesion” – as we asked whether schools can (and should) make society more cohesive. We will soon be publishing a short literature review on the topic, including highlights from the event, but in the meantime, here is a storify of tweets from the event – featuring controversial debates about whether or not schools should be ‘safe spaces’, how things differ between ‘monocultural’ and diverse schools and whether a compulsory PSHE curriculum might help.